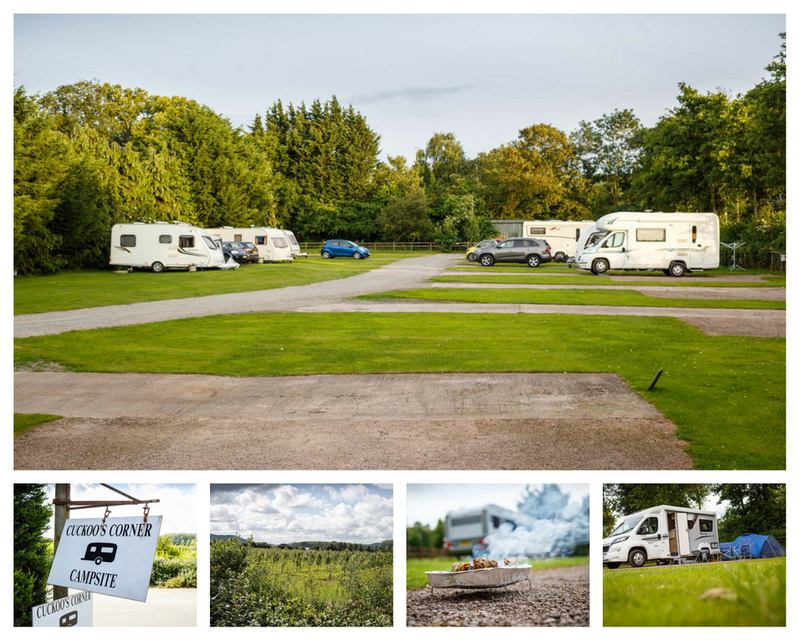 Nestled in the heart of Herefordshire, you will find Cuckoo’s Corner. A quiet, adults-only holiday site with just under 20 pitches. Cuckoo’s Corner has everything you will need for a restful stay. The majority of the pitches are hard-standing, have electric hook-up and some have water piped to the pitch also. The facilities are housed within a number of small buildings. 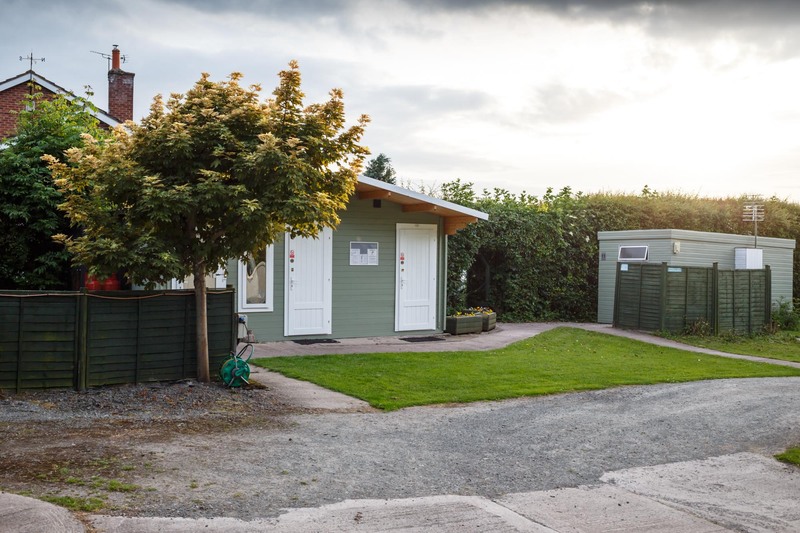 The toilets are clean and spacious and the showers are hot! There is also a kitchen area complete with microwave, washing machine and dryer, should you need it. Finally, there is a small reception boasting not only the usual leaflets but also books, games, DVDs, a fridge and even an iPad for that all important internet research! They really have thought of everything. To add to the site’s charm, there are two ponies in the top field along with a number of chickens, and plenty of birds and rabbits around the site too. 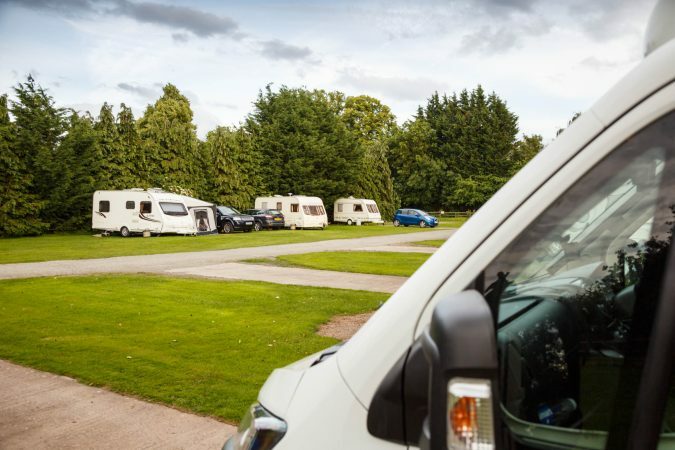 We pre-warned the site warden that we would be arriving late on Friday evening, which was no problem at all; they advised us of our pitch so we could get set up without disturbing anyone. Adrian, owner and warden, came to greet us on Saturday morning to make sure we had settled in OK and had everything we needed. Cuckcoo’s Corner is only three miles away from Hereford City Centre, where there is plenty to see and do. 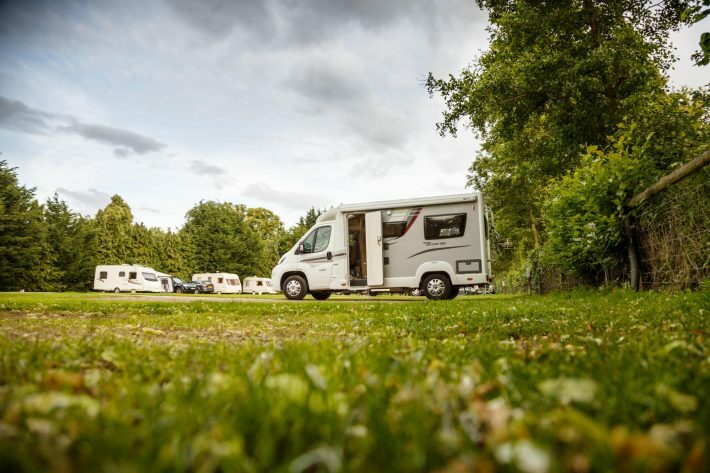 If you had come away to avoid the hustle and bustle and fancied something a bit closer to nature, we found a lovely wooded area just four miles away, Queenswood Country Park and Arboretum. This is a huge space with plenty to explore. 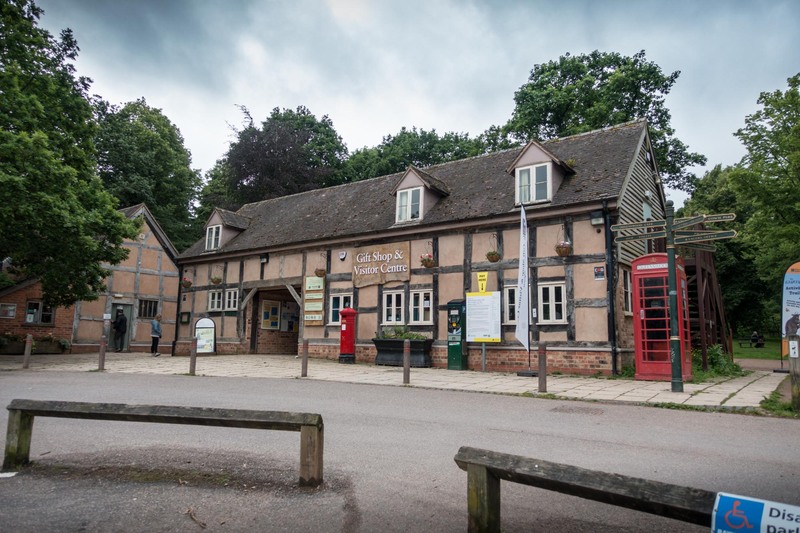 The site has numerous nature trails, a large play area, gift shop and café. The trails are of varying length and cater for all abilities. There are plenty of options open for you if you don’t fancy cooking during your stay. We were advised to visit the fish and chip shop in the nearby village of Moreton-On-Lugg, which apparently provides very generous portions! 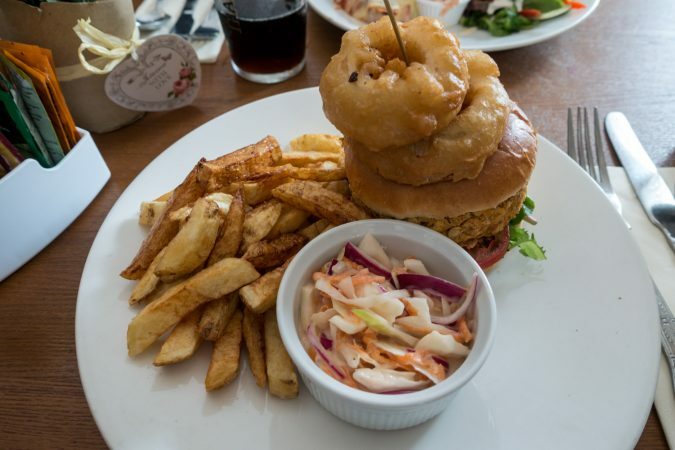 Instead, we enjoyed a meal at The White Lion in Leominster, which provides very good food at reasonable prices. The chocolate brownie is a must! 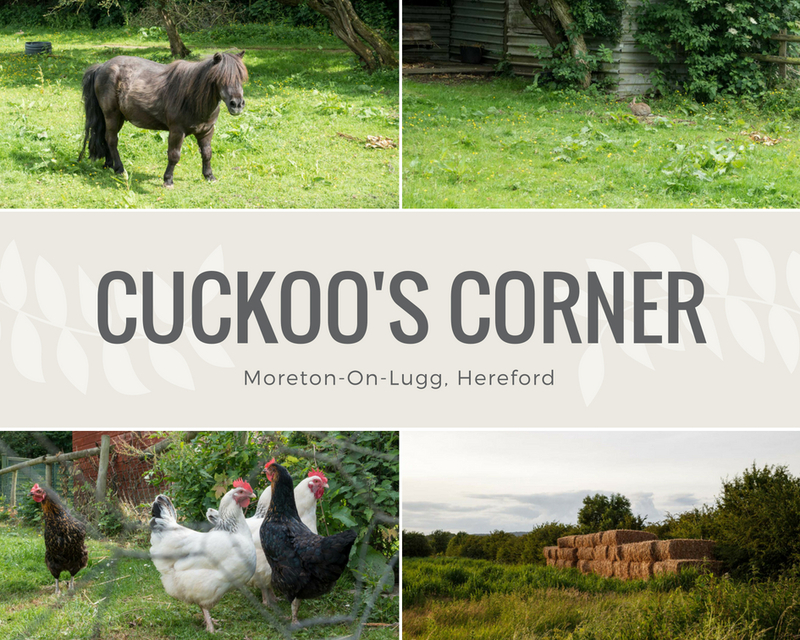 What’s Not To Like about Cuckoo’s Corner? 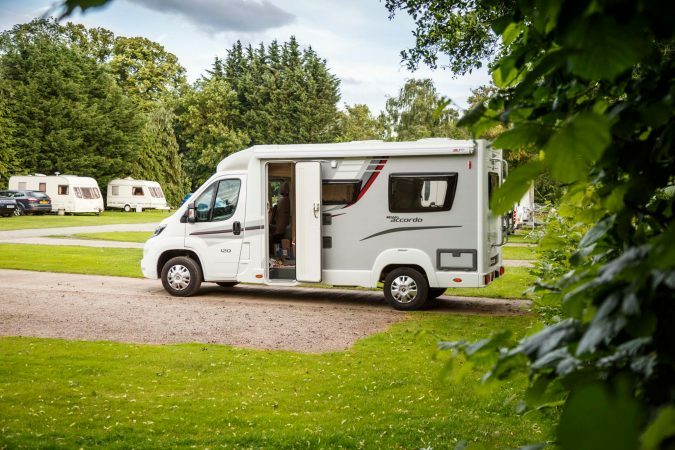 If you are looking for a peaceful and relaxing stay in the Hereford countryside with your motorhome, caravan or even camping, then Cuckoo’s Corner could be just what you are after. 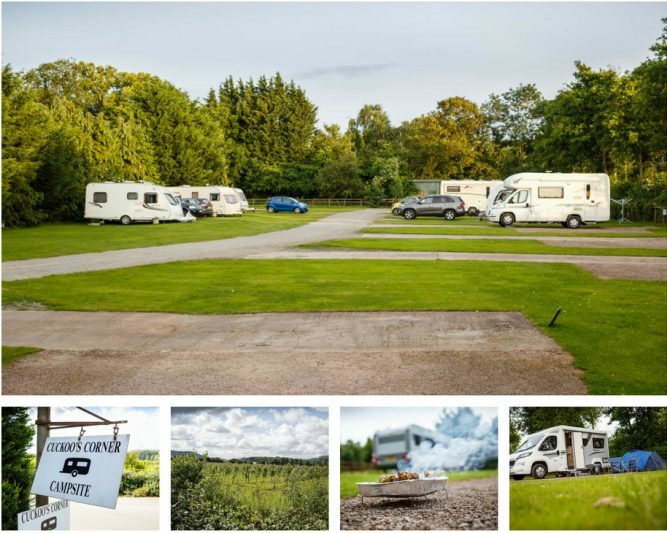 Great facilities with friendly and accommodating hosts and set in a great location with a little something for everyone.